Garrett Neff fronts Pedro del Hierro's summer 2019 campaign. Captured on the move, Garrett Neff stars in Pedro del Hierro's summer 2019 campaign. The American model couples up with Blanca Padilla for the occasion. 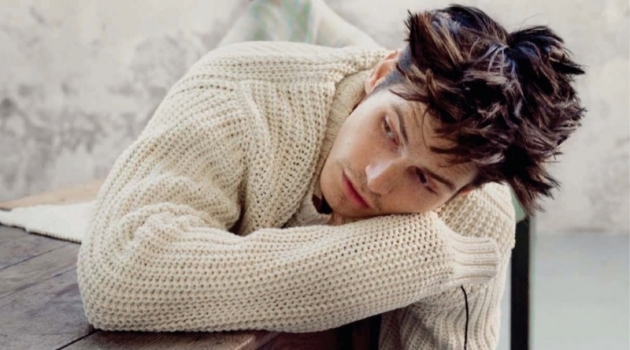 Photographer Alvaro Beamud Cortes collaborates with Pedro del Hierro for the season. 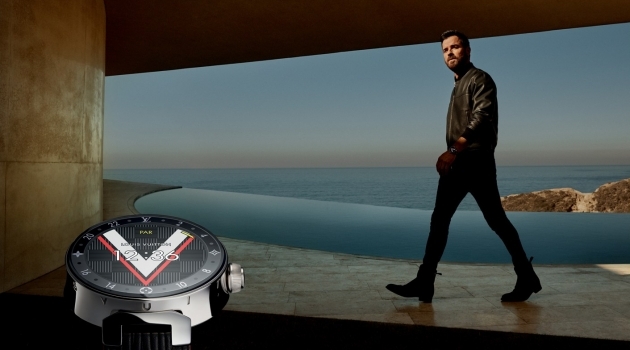 Appearing before Cortes' lens, Garrett dons sleek travel style. He models elegant suits and refined sportswear for the occasion. Key pieces range from polos to a suede flap-pocket jacket and cropped trousers. 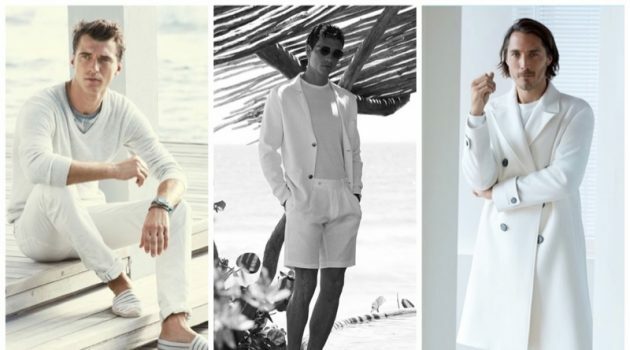 Pedro del Hierro enlists Garrett Neff as the star of its summer 2019 campaign. 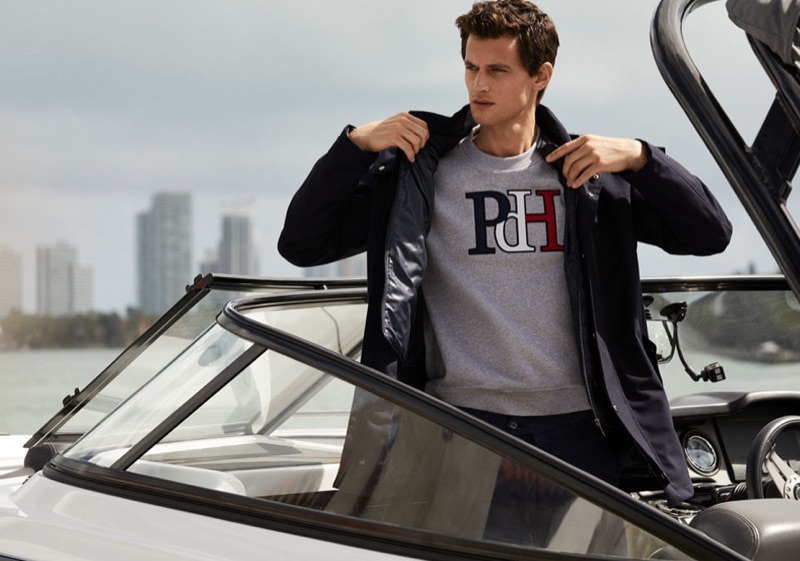 Models Garrett Neff and Blanca Padilla star in Pedro del Hierro's summer 2019 campaign. Donning a sharp suit, Garrett Neff appears in Pedro del Hierro's summer 2019 campaign. 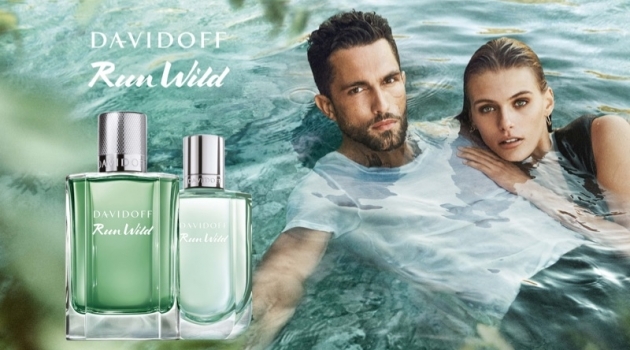 Alvaro Beamud Cortes photographs Bianca Padilla and Garrett Neff for Pedro del Hierro's summer 2019 campaign.